Robyn DeHart has read 44 of 150 books. Robyn DeHart read 183 books of her goal of 85! Known for her “strong dialogue and characters that leap off the page” (RT Bookclub) and her “sizzling romance” (Publishers Weekly), her books have been featured in USA Today and the Chicago Tribune. 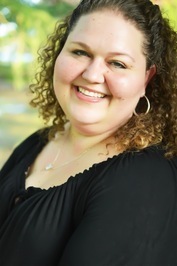 A popular writing instructor, she has given speeches at writing National Bestselling author, Robyn DeHart’s novels have appeared in the top bestselling romance and historical romance lists. Her books have been translated into nearly a dozen languages. Her historical romantic adventure series, The Legend Hunters, were not only bestsellers, but also award-winners, snagging a Reader’s Crown and a Reviewer’s Choice award. 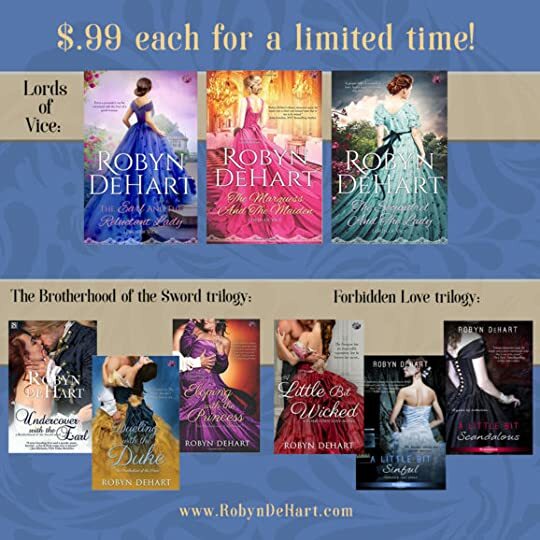 She had three releases in 2013 and 2014 will see four more, all set in the popular historical romance Regency and Victorian eras. You can find Robyn online in a variety of places. What others say about Robyn’s books. We’d love your help. Let us know what’s wrong with this preview of Too Much Temptation by Lori Foster. We’d love your help. Let us know what’s wrong with this preview of America's Geekheart by Pippa Grant. We’d love your help. Let us know what’s wrong with this preview of The V Card by Lauren Blakely. We’d love your help. Let us know what’s wrong with this preview of Inconvenient Wife by Natasha Boyd. Hi Robyn, It is a pleasure to meet you.